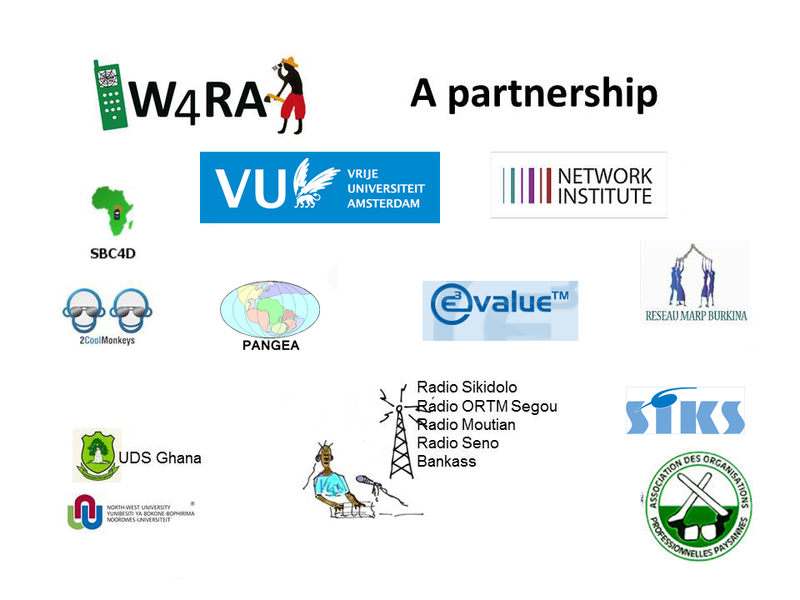 In recent years, critical research literature in ICT4D has grown. It is widely accepted that theory is to inform practice. However, the inverse directionality, practice informs theory, is much less present in ICT4D, including in critical research. In this paper, we discuss ways how ICT4D research and theory may be better informed by practice — in terms of (i) recognizing praxis-oriented research paradigms and integrating their results, (ii) development of foundational theories, (iii) critical analysis of ICT4D emerging policies, and (iv) positioning ICT4D in the wider development debate. This suggests several elements or directions in which critical research has the potential to push current boundaries of ICT4D in terms of content as well as relevance.